Travel management software is a program built to regulate and co-ordinate all the activities related to travel. The use of this software may differ for different user. We design the software according to the requirement of the user. 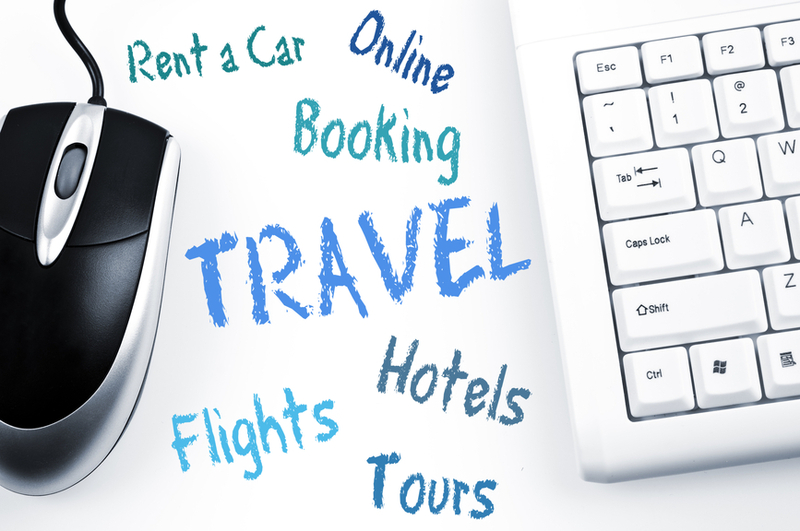 A corporate organization may require this software to plan the annual travel needs of its employees, in the same way a travel agent may require this software for his customer in a different way. Using this software all travelling procedures such as booking ticket, travel needs, accomadation, are simplified and are available through web. So our team carefully analyzes the requirements and tools required to develop the end product of a particular user in order to deliver a fully equipped and effective product. We take utmost effort to make our product user friendly to satisfy both the organization and their audience. Online ticket reservation and also verifies important documents such as visas and passports. Feature for discounts for regular travelers. Simple and effective marketing features. Online ticket reservation and booking and cancellation. Online forecast of global weather. Access to loans, insurance and other financial assistance offered by the service providers. Helps to review and redefine travel policies of an organization to update to latest features with simple technologies. Provides a clear view about the expenditures and other process which helps to plan the tour efficiently. Brings all phases of the travelling process into a single and simple process making it time effective. i.e all process are computerized. Also provides legal assistance for travel related insurance. Reduce the administrations work load and costs by simple centralized management. Meets each and every individual needs in a unique and simple way specified by the user.